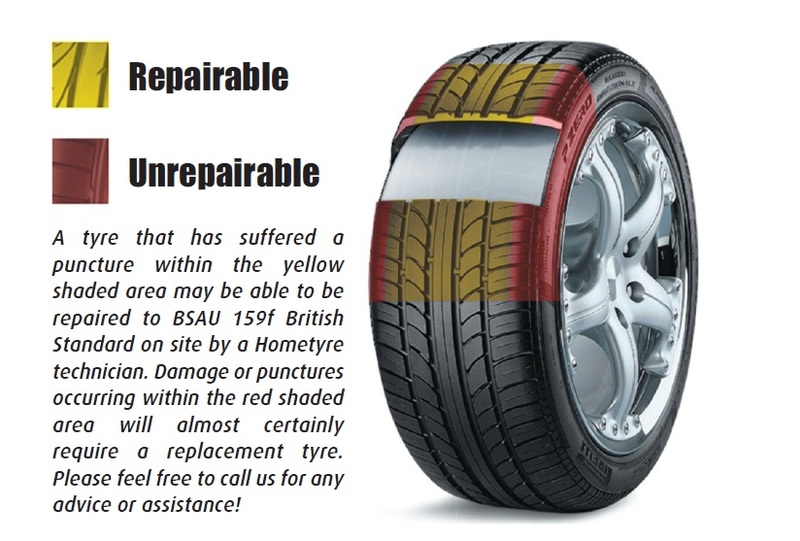 Inspection is vital - if you have any doubts about whether or not a tyre should be repaired, do not repair it. Unfortunately we are unable to repair runflat tyres. We provide expert puncture repair using patch or plug. Repair with patch 22€ (including wheel balance). Repair with mushroom patch 22€ (including wheel balance). The payment is required before driver is leaving our depot.